The Blues Collar band plays traditional blues and original blues for your listening enjoyment. They have appeared at numerous clubs and venues on Long Island and perform at Blues Festivals around the area. 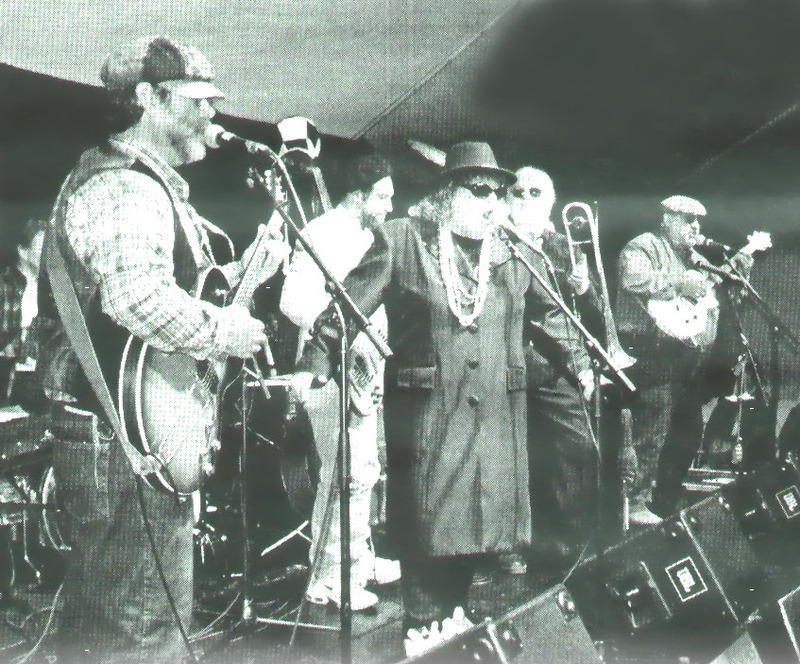 The Blues Collar band is a group of experienced musicians who came together to play the Blues. is blues good? are blues good? BLUES COLLAR huge success at First Night Greenport, NY !! !